Barnes Healthcare Management Group is taking care to the next level. 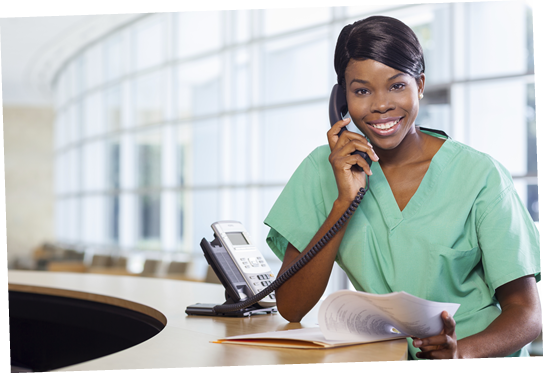 Highly qualified, experienced physicians, talented nurses and a knowledgeable administrative staff understand the extensive needs of care centers and assisted living centers and offer services above and beyond standard physician care. 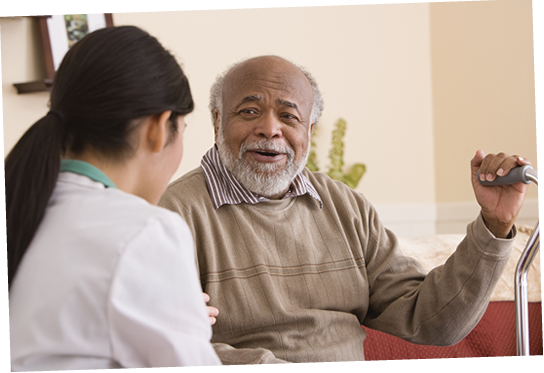 Our wide-range of services deliver top quality care to our care center and assisted living center residents and provide direction and support to its staff. The carefully crafted staff at Barnes Healthcare Mgmt. offers experienced, knowledgeable assistance. 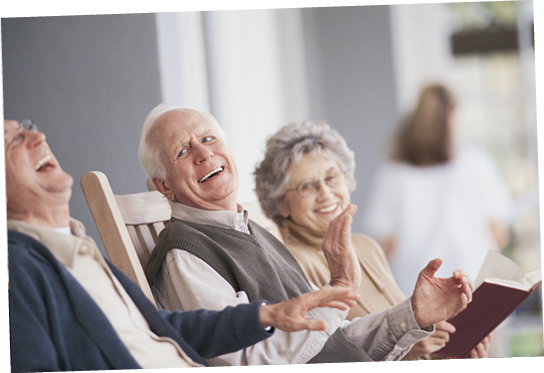 Our ultimate agenda is comprehensive care center and assisted living center management with exceptional resident care.